Just as this day provided hope for Noah and his family after the great destruction the flood, so may it provide hope for us as we eagerly await the return of the Messiah Yeshua. 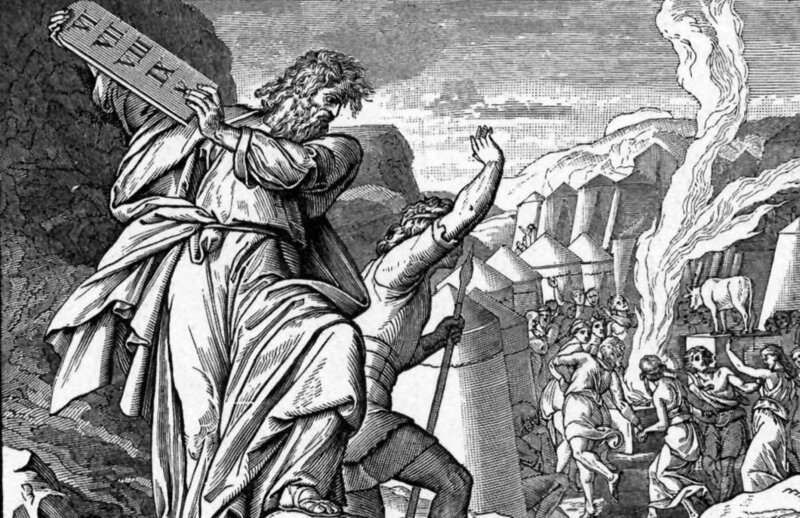 Three weeks before the fast of Tisha b’Av is the Fast of Tammuz. This year (2018) the fast begins before dawn on Sunday, July 1. The fast is traditionally associated with the “fast of the fourth month” in Zechariah 8:19. The fast normally falls on the 17th of Tammuz (the fourth month), but in some years is postponed until the 18th of Tammuz when the 17th coincides with the Sabbath. 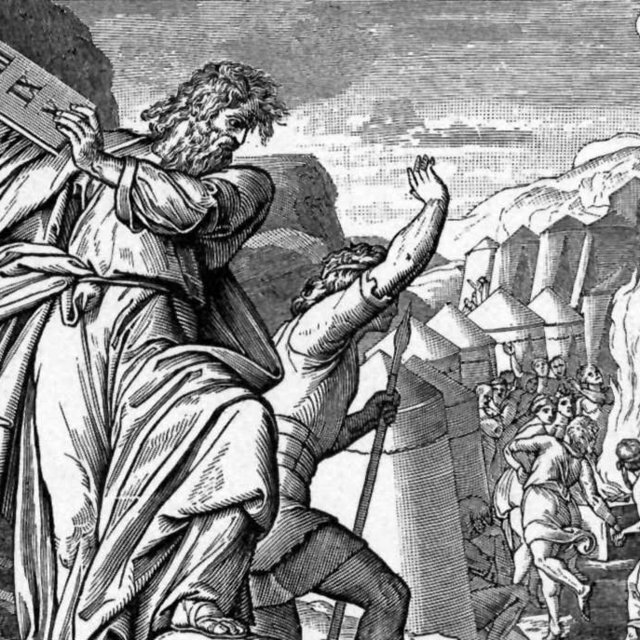 It is said that this day is the anniversary of Moses breaking the first set of tablets at Mount Sinai upon seeing the Golden Calf. Even though Jeremiah does not give a specific date as to when this began a long standing tradition associates this with the 17th of Tammuz. Once again, in 70 CE the city walls were again breached in the Second Temple Period and the destruction of the entire edifice became apparent. In turn, this day is observed as a day of mourning for the destruction of the Temple. It begins a three-week period of remembrance and solemnity. This is a fast from both food and drink. Unlike the fast of Tisha b’Av, which is an all day affair, this one only lasts from just before dawn until nightfall. As with all the fasts of Zechariah, this fast will also eventually be a day of rejoicing. There is a tradition that on this day Noah released the dove from the ark, and Scripture seems to indicate that it happened around this time. Just as this day provided hope for Noah and his family after the great destruction the flood, so may it provide hope for us as we eagerly await the return of the Messiah Yeshua. May everyone have a meaningful and easy fast. Genesis 8:5-8, this can be reckoned if we assume that in Noah’s day the new year was in the fall.